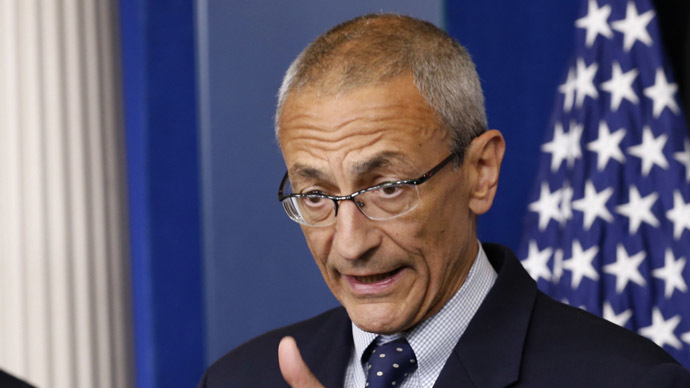 Podesta is also an author of an introduction to the 2010 book “UFOs: Generals, Pilots, and Government Officials Go on the Record.” In it, he wrote: "As someone interested in the question of UFOs, I think I have always understood the difference between fact and fiction. I guess you could call me a curious skeptic. But I'm skeptical about many things, including the notion that government always knows best."